This is a little tip I’ve always given my clients in the salon. 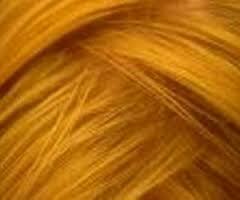 This form of crisscrossing the hair part is beneficial for two reasons. First, parting the hair in this way can create volume and second, lifting the hair with a little volume can also disguise the need for a color touch-up. Place the first tooth of a regular comb directly on the scalp. 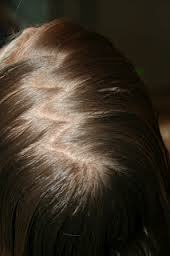 Without lifting the comb off the scalp draw a zigzag line down the part area until the part is the right length. Before lifting the comb off the scalp, separate the hair from the first tooth of the comb with your index finger. There you go! This entry was posted in beauty, Beauty History Tidbits, Blog, Cosmetology, Cosmetology kindle book, Hair, Hair/Beauty, Reading Suggestions, The Beauty Industry, Towel Dry and a Good Cry, Triva and tagged Beauty, hair, Towel Dry and a Good Cry, Trivia Beauty by judydeluca. Bookmark the permalink.